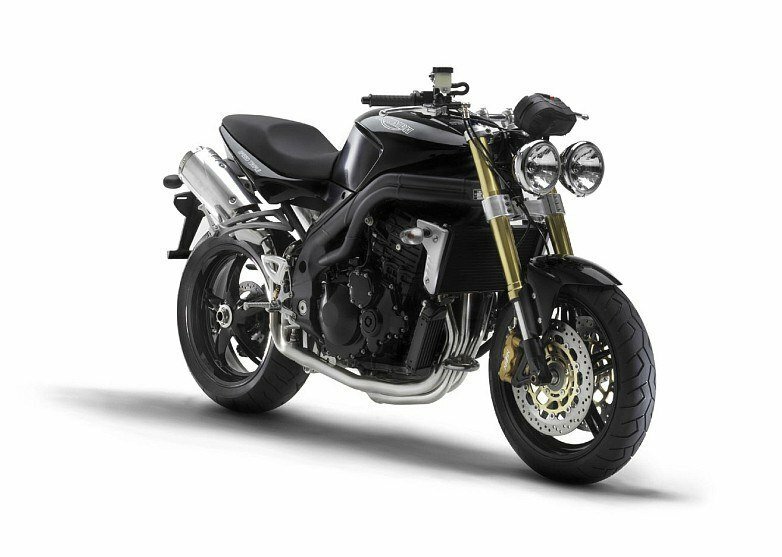 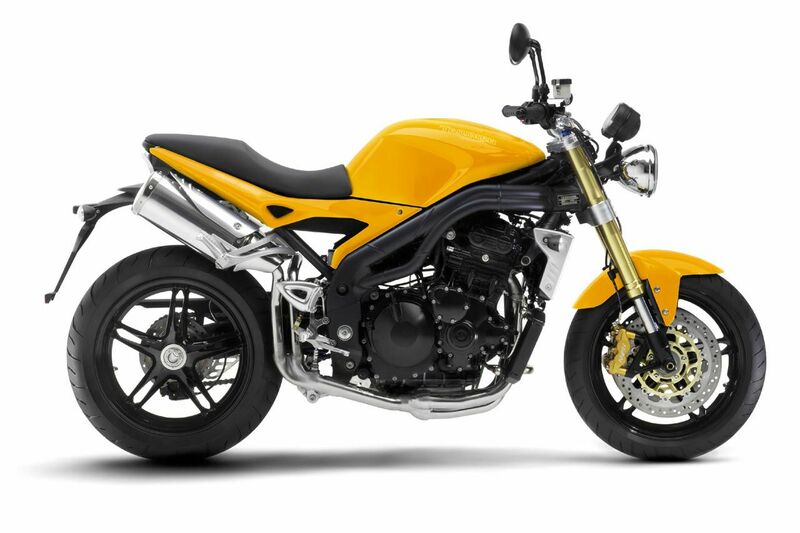 Using the same larger capacity (1050cc) engine and revised chassis including upside down forks, radial brakes, redesigned swing-arm and high level pipes, Triumph designed the bike around a concept submitted by one of its most influential Italian importers. 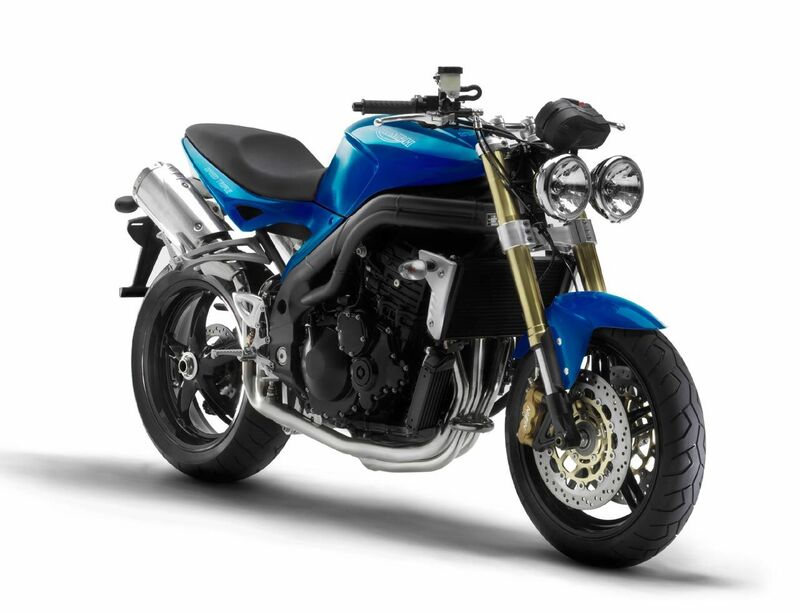 The ‘sawn-off’ style, underscored with stainless steel and brushed aluminium parts, was inspired by the short, cut-down look popular on the streets of southern Europe. 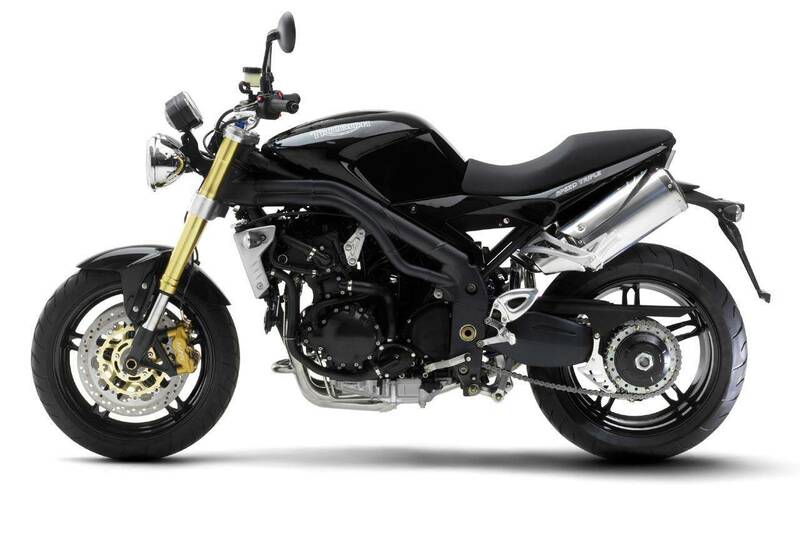 The brief with the Speed Triple was to maintain the brutal edge and minimalist appeal of a machine built entirely around its engine.